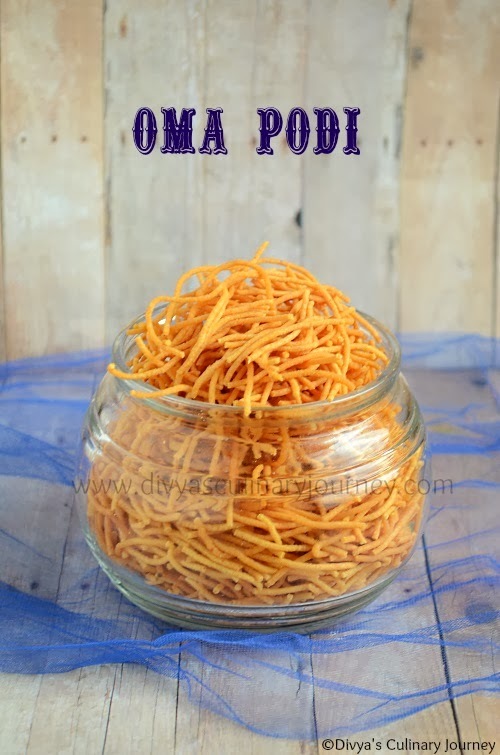 Today I am going to share a simple snack I prepared for Diwali- Oma podi. 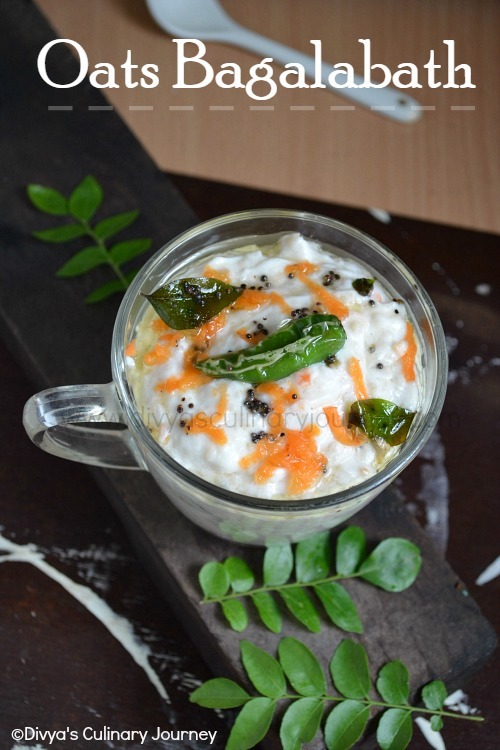 I wanted to post this recipe before Diwali itself but got a little busy, so couldn't post it right on time. Better late than never, right? So posting it now. 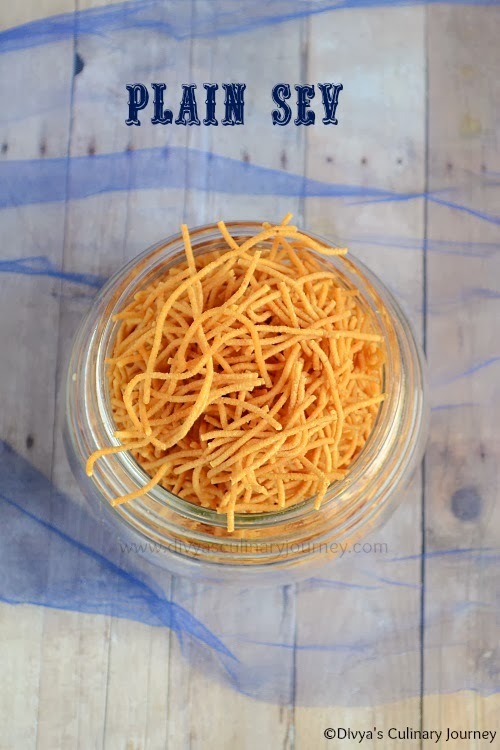 Not only for Diwali, this snack can be prepared year round and can be enjoyed. Also this is so easy to make and one of my favorite snack. Powder carom seeds and mix them in 1/4 cup of water and let it aside for 10- 15 minutes. Then filter this water and keep it ready. Sieve besan and mix it with rice flour, chilli powder (if using), salt and to this add the filtered carom water and mix well. Then gradually add water little by little and mix well to form a smooth dough. Take care not to add excess water. Then to this add the warm oil and mix well. 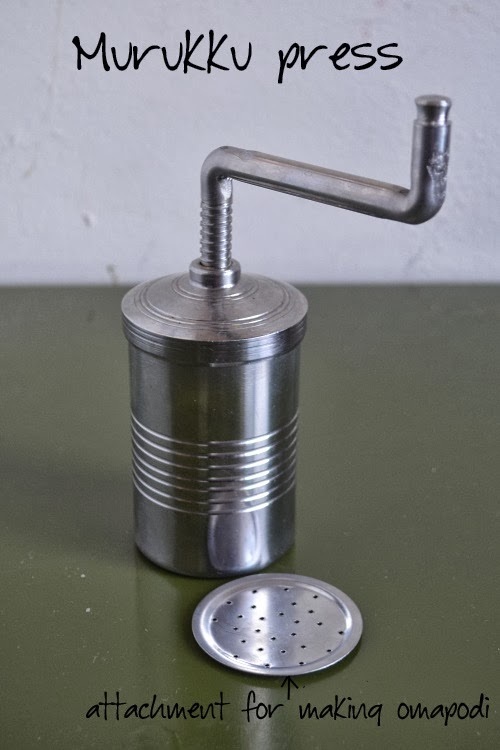 Heat the oil and then add the required amount of dough in the murukku press with appropriate attachment (the one used to make idiyappam). Then press this in circular motion in the oil. Fry it till it changes color. Then turn it to the other side fry till it is done. Take care not to over cook it. Remove it from the oil, drain excess oil and let it reach room temperature and break it to smaller pieces. Repeat the process for rest of the dough. Then transfer it to air tight container. Omapodi is ready to serve. While powdering the carom seeds, if it doesn't powder fine it is ok. We will soak it water to extract the flavor and then filter and use the water. Right amount of water should be added to the make the dough. Oil temperature is very important while frying too. If too hot then the omapodi will turn brown very fast. Love to enjoy thoroughly these munchies, my all time favourite..
super crispy oma podi aks... love it all time..
My children's favourite. Very crispy and perfectly made. Perfect Texture and Crispness, Looks Yummm! so crispy and perfectly made ompadi :) looks super yummy ..
Love this anytime, done it perfectly..
like those clicks da.. and also that blue cloth..
Looks very nice. I love sev and I add it over anything!